Jon McLaughlin looks on in disbelief. 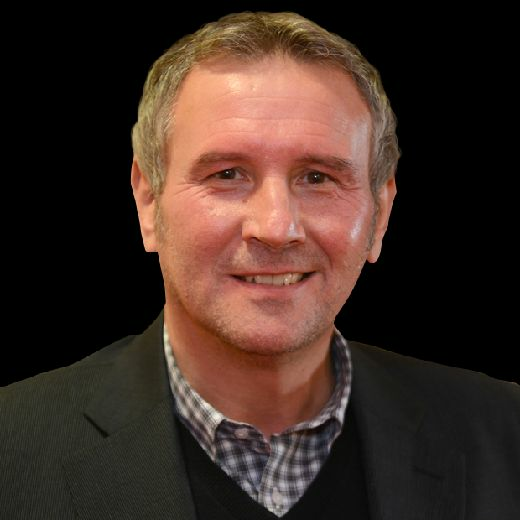 Since Sunderland’s defeat at Wembley, they produced two of their best and grittiest performances in taking all six points against Accrington and Rochdale yet then incredibly dropped five massive points in the following two home games. The Coventry defeat on Saturday was at times astonishingly bad and though there was only a one goal margin, Coventry were the better team and deserved their win. I couldn’t believe Sunderland went in at half-time on level terms, the Sky Blues had overwhelmed Sunderland in midfield, cut them open at will up front but somehow after 45 minutes, the score was all square. That was probably because whatever criticism you level at this Sunderland team – and there was plenty to criticise – they do have, as most fans have acknowledged, a fighting spirit. However, as we are finding out that while having a fighting spirit is great, especially after our last few years, but you also need so much more. 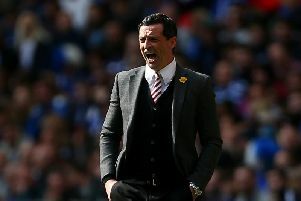 Sunderland came back from one down, then recovered from being 3-1 in arrears, amazingly they equalised again to make it 4-4 – but the fifth goal proved too much. Four goals scored and not even a point to show for it shows just how bad Sunderland were defensively. Cattermole is back the better. Why do Sunderland go behind all the time, especially at home? Even the last home game they won against Walsall, which seems like ages ago, they conceded early on. and that can derail any promotion bid – OR it can jolt the players into working even harder doing everything possible to rectify their mistake. We’ll soon find out which way they go.